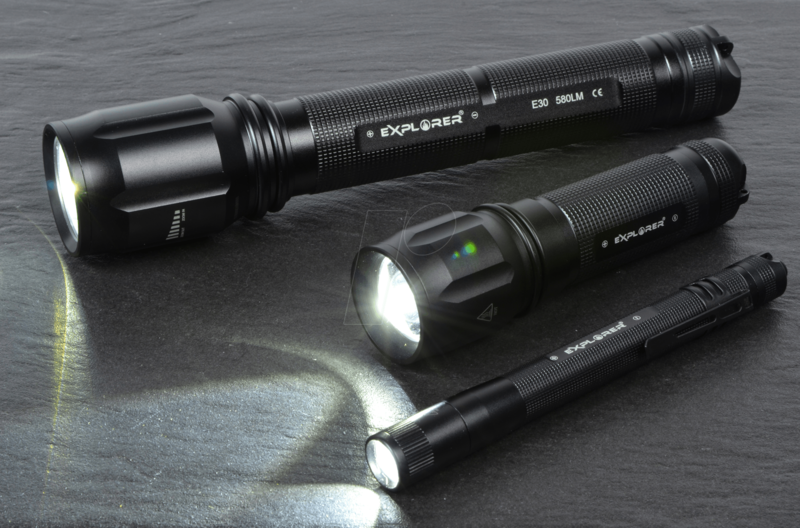 The light intensity from the new Explorer series. 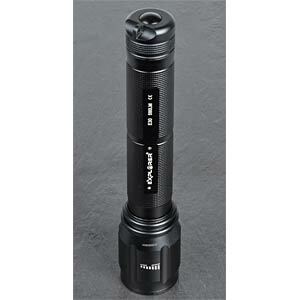 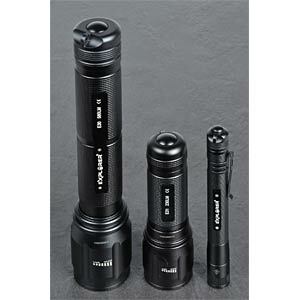 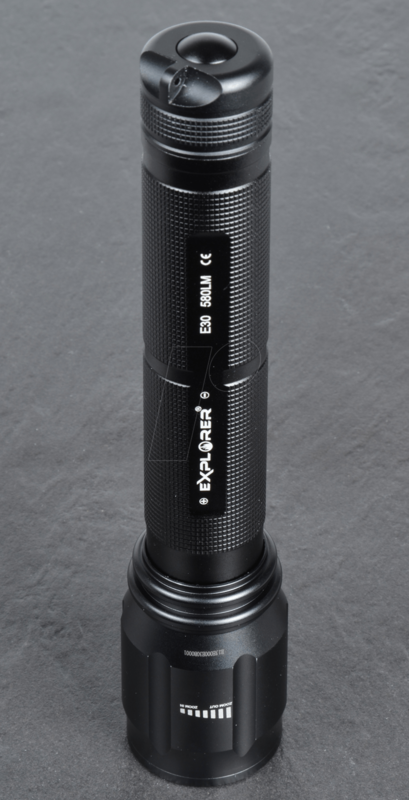 A very high-grade, modern torch offering excellent value for money. 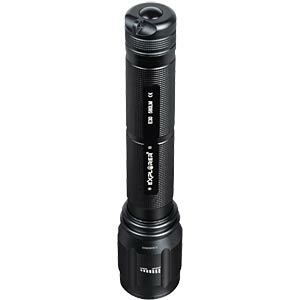 Maximum luminous flux 580 lumens! 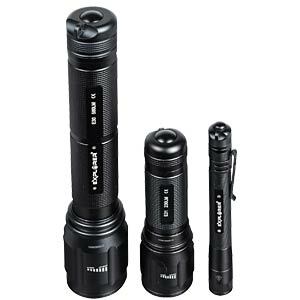 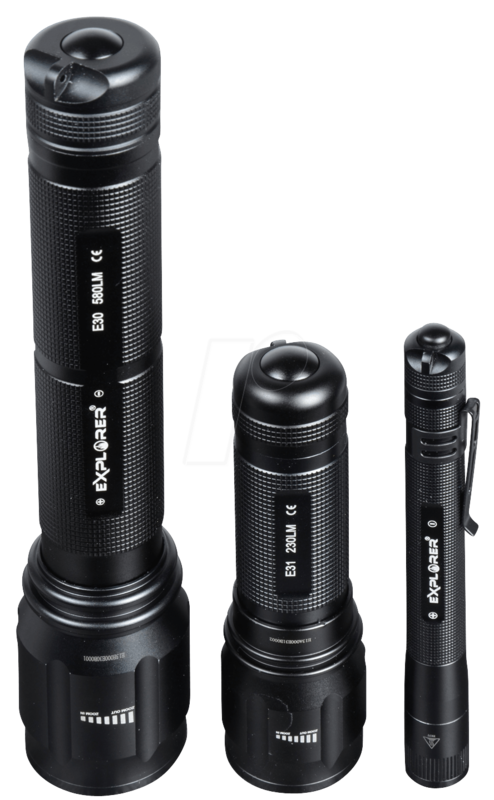 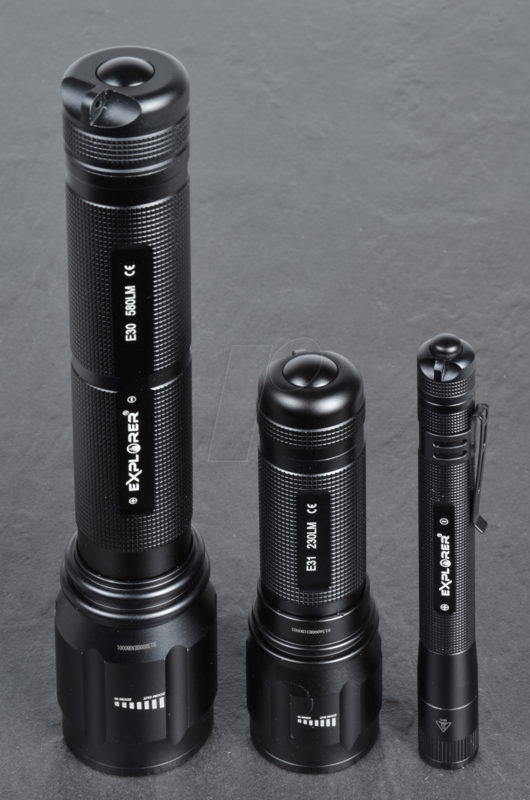 The use of powerful but energy-efficient LED technology ensures that the light of this power torch lasts a long time with only three standard batteries. 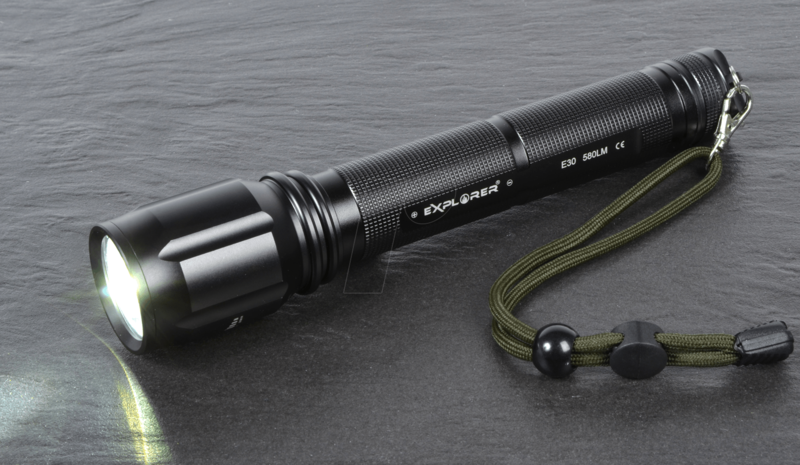 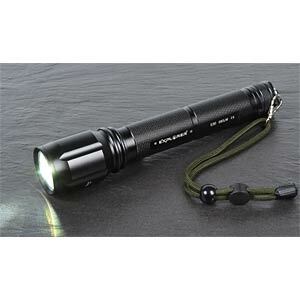 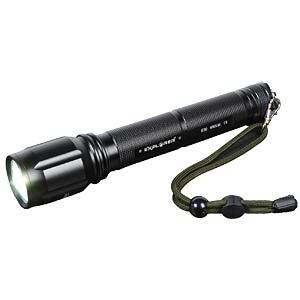 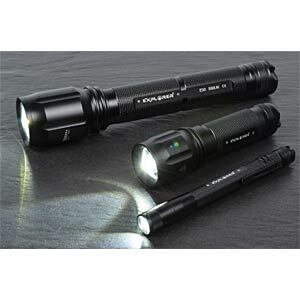 Bring 580 lumens of fabulous light into the darkness!